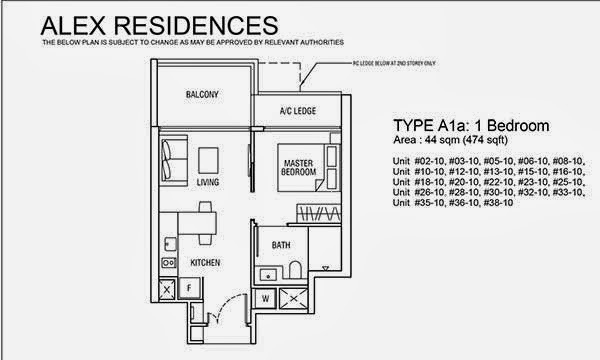 Alex Residences condo is located at Alexandra View, Singapore District 3. 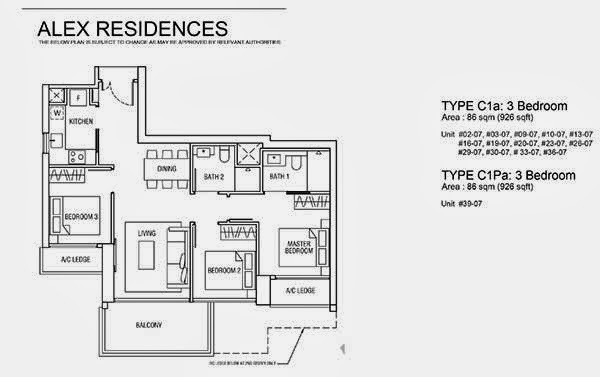 Consists of 429 units, Alex Residences floor plan has good with unit mix that include 1 to 3 bedrooms and penthouses, Alex Residences is a new collection of Skyscrapers launches after Metropolitan, Ascentia Sky and Echelon. TOP expected to be in 2018. 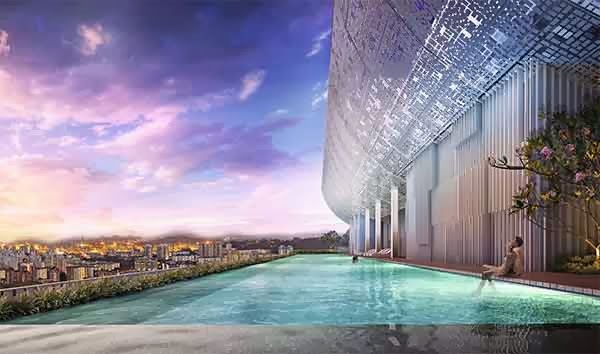 Developed by Singland, Alex Residences set to be a new masterpiece that caters for everyone requirements for an aspiring true cosmopolitan living. 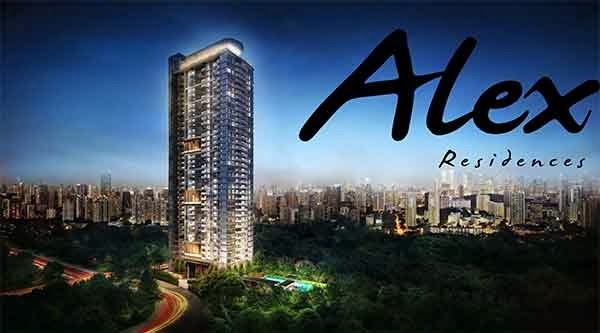 Standing at 45 storey high, Alex Residences provide a paranomic view of Sentosa, Telok Blangah and also northwards toward Bukit Timah and Tanglin. The Sky just seems nearer with Alex Residences. Feel the sky, be amazed by the majestic and iconic skyscaper with sky terraces for the enjoyment for every residents. Every details is in placed for the maximum comfort and perfect lifestyle that is top notch that reflect the status of each individual at Alex Residences. Everyday as you head back, shop and dine to your heart content. 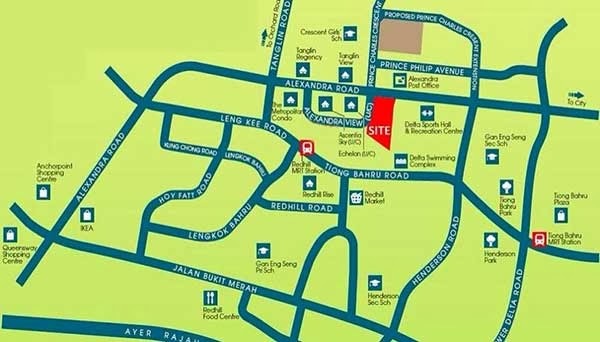 Nearby shopping mall and dining paradise such as Ikea @ Alexandra, Tiong Bahru Plaza, Star Vista, Holland Village, Dempsey Hill, Queensway Shopping Centre etc. Mega Shopping Mall at Vivocity, or other International Brands at Orchard Shopping belt too are all in close proximity. Pamper yourself and your family and be spoiled for choices because you deserved the best only at Alex Residences. Fully equipped Branded Kitchen appliances together with Top Quality finishing is provided as developer Singland knows the importance of quality time as you spend time with your family. Relax by the lap pool, work out in the gym or simply admire the sky by the pool deck. Whichever your choice is, there's always an activity here to suit you at Alex Residences. Situated along Alexandra View, Alex Residences location is well positioned just at the of City fringe. A trip to Orchard Road just take a mere 5 minutes while a trip to Central Business District, Shenton Way, Vivocity or Sentosa is just about 10 minutes drive away. Residents who are taking public transport are well connected via Redhill MRT station which is just 1 minute walk away. Residents driving are well connected via Central Expressway (CTE) and Ayer Rajah Expressway (AYE). Everywhere seems so near with an address at Alex Residences. Through Alex Residences, simple adornments of luxury are so attentively and indistinctly place together for your exceptional enjoyment. 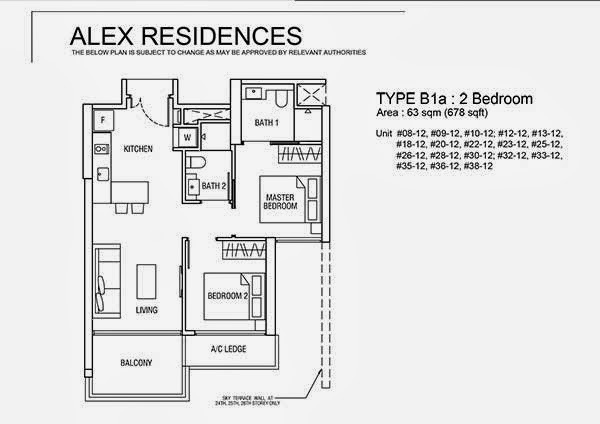 Alex Residences Price is attractively priced from 7xxk for 1 bedroom. *Alex Residences VVIP Preview is available strictly by Appointment. Showflat opening hours may varies. For opening hours, do call our Sales Hotline at 6100 0877 or register below for your VVIP Preview.